Looking to spoil a loved one (or yourself) with a beautiful scent this Xmas? 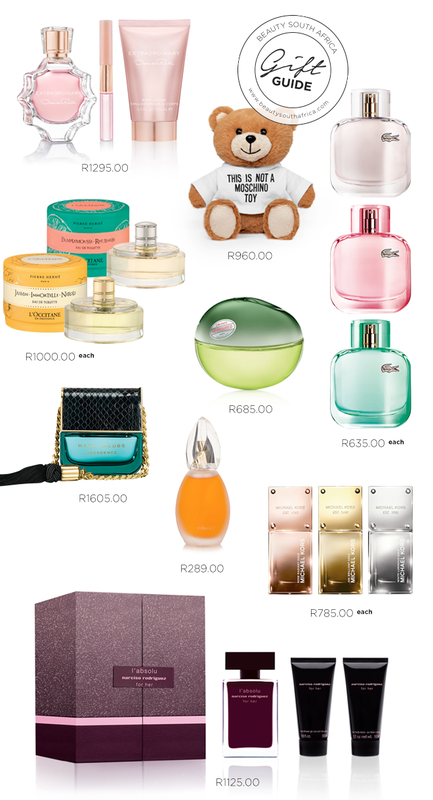 Here is our selection of the fragrances she’ll adore. DKNY Apple Scent is a classic! Eau de Lacoste L.12.12 Pour Elle Sparkling is what i am wearing today and for the past three weeks….it is a cute, cheerful and playful scent with some citrus notes not too sweet a candy and definitely some lily of the valley. There are some fruity notes with some spices. For me it is all year type of fragrance…. the fragrance changes with the day’s temperature. On a summer evening it is more musky, citrusy and spicy. In the morning it is very cheerful, fresh fruits and flowers…I love it, a must try if it is an all occasion anytime then buy it you will not be stranded without a parfume.